This is the two seat, one arm chaise version of the Crazy Diamond - a versatile and modern range introduced by Arketipo in 2015. 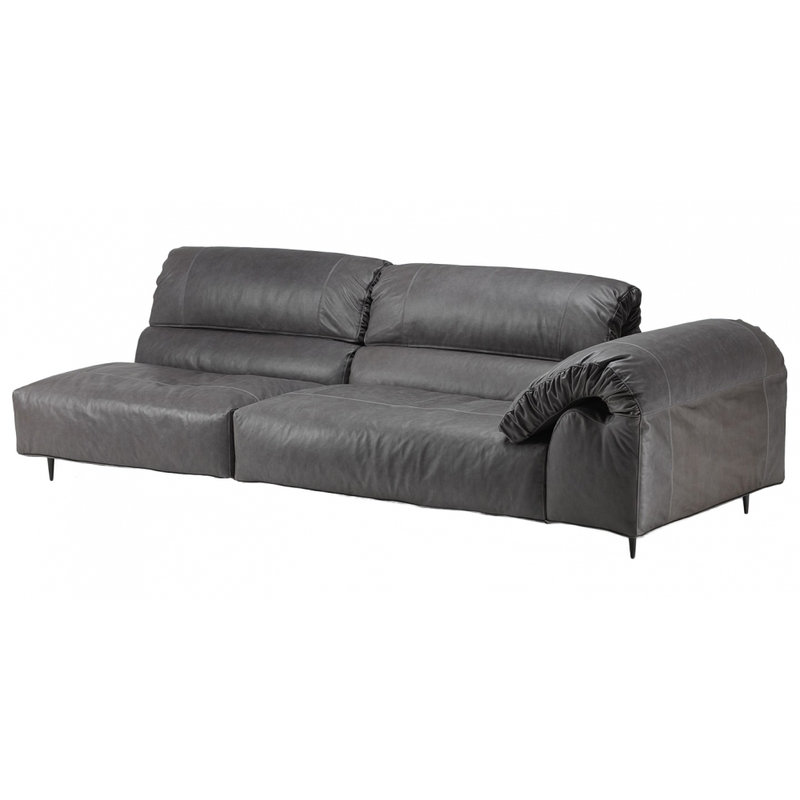 The back and arm rests are independently adjustable, making this the ultimate in comfort. For further fabric and leather choices and other sizes and configurations, please contact our friendly team.